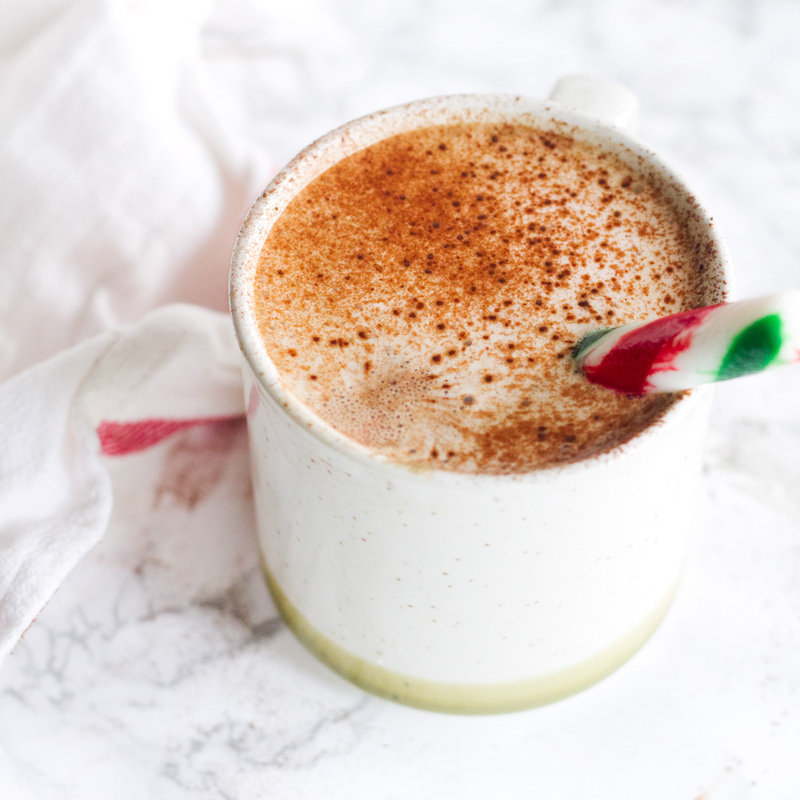 Thanks to Leah for testing out and taking such amazing pictures of this dairy-free Swiss Mint Mocha recipe. It was shared with us by Almond Breeze over a decade ago, and we wanted to make sure it was still a keeper. Fortunately, it is! In fact, we thought this barista-style beverage deserved a full refresh for the holidays. To get that coffee shop froth, you have a few at-home options. The first is a very simple hand-held milk frother. We have one of these inexpensive gadgets in our home, and it gets serious mileage mixing all types of beverages. For frequent frothers, you may want to splurge on an automatic frother and heater. Finally, Leah was able to get the froth you see by simply giving this beverage a quick spin in her blender. 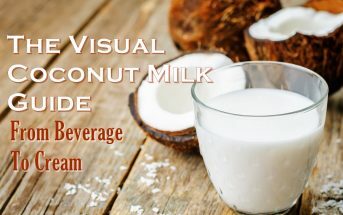 For a low sugar option, you can use unsweetened chocolate almond milk beverage in this mint mocha. Then simply sweeten to taste with your preferred sweetener. 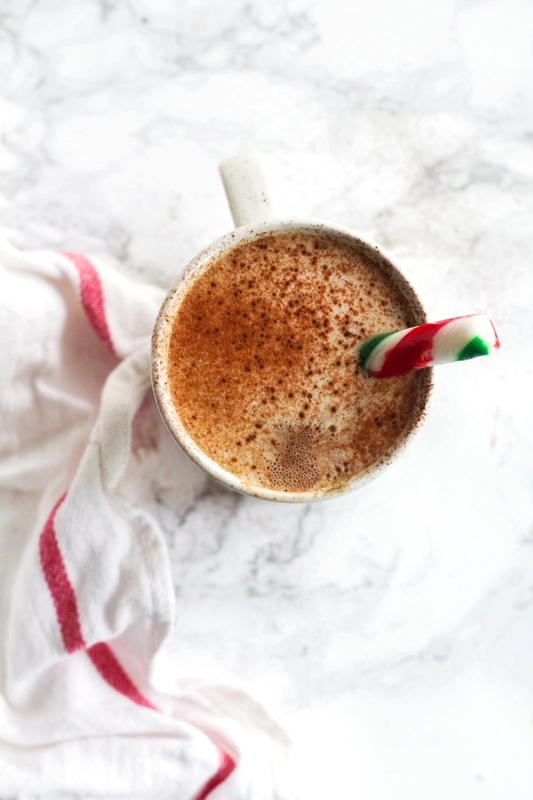 Be your own barista with this easy, chocolaty, holiday-inspired hot beverage. In a mug, whisk together the coffee, cocoa, and peppermint extract. Froth the milk beverage until hot and foamy (see frothing options in the post above). Top or serve with any of the optional garnishes. This looks absolutely amazing. I’m such a mint fan so this looks perfect! I never realized there were so many amazing beverage frothers out there! 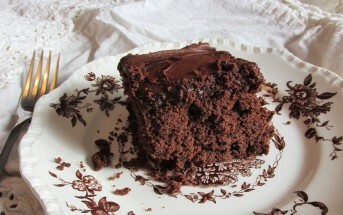 I will have to get one to make this delicious looking recipe! I am going to make this for me! Love this! Mint hot chocolate and minty mochas are a holiday must. Delicious! Oh yum! 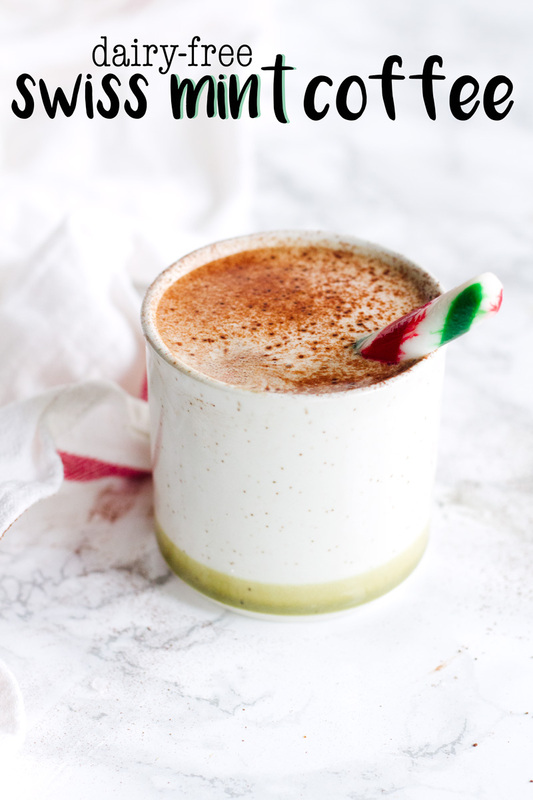 Reminds me of the Peppermint Mochas from Starbucks that I love…but healthier and without the hefty price tag! Who needs a coffee shop when I can make this at home?! Mint and mocha – oh yes! Looks so great! I’d love to cozy up on the couch with a cup of this! Loving the amazing pictures too! Aren’t they pretty? That is Leah’s magic! Such a festive and seasonal treat! I love the adorable straw, I bet it tastes delicious! These look delicious! Any reason to enjoy my coffee or a hot cocoa (as long as it isn’t too sweet and heavy)! I L-O-V-E mochas! What a festive, healthy twist on a yummy treat! Oh my gosh this sounds incredible. What a fun [and festive!] way to spice up the morning coffee. Totally giving this Mint Mocha recipe a try! This looks so yummy! 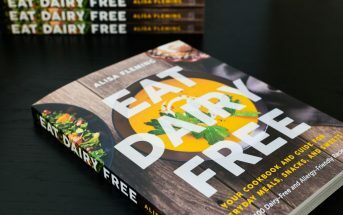 I seem to be having issues with high fat dairy lately, I may have to give this a try!